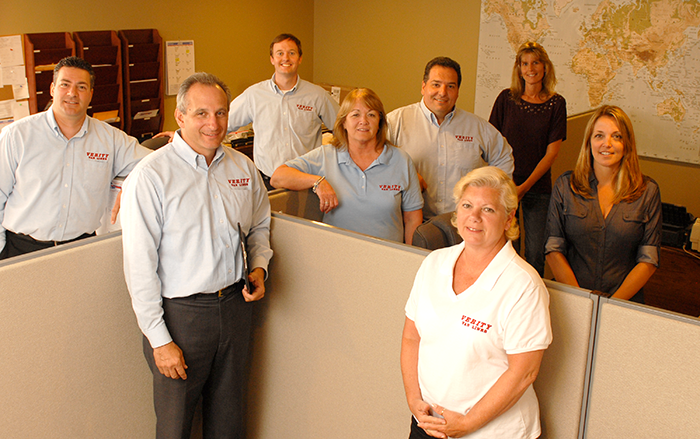 For local and long distance moving and storage, there’s only one team to call. Since 1912, Verity Van Lines has been providing our customers with a superior moving experience. Contact us today and experience the Verity difference. Call today: 516-785-7620 or fill out the handy form to the right.